You mean all mouth rinses aren't created equal? There are a variety of mouth rinses designed to do different things, from freshening breath and whitening teeth, to fighting gingivitis and tooth decay. The function is determined most frequently by the active ingredient. The rinse ingredients have the ability to do what you want the rinse to do! A 0.05% neutral sodium fluoride rinse is shown to be the most effective daily fluoride application. 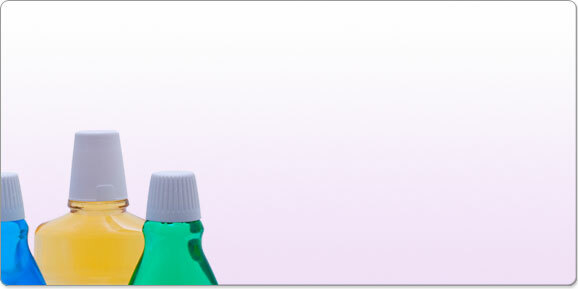 A rinse also containing xylitol will make that low level of fluoride work better. Rinses containing alcohol can not only be detrimental to the oral tissues over time, but may compromise fillings, crowns, and veneers. Some rinses may stain your teeth. Consider the acidity (pH) of the dental products you are using. Do they neutralise your mouth? Know your pH. Don't just brush and floss. . . neutralise! Alkaline or neutralising rinses promote healthy bacteria.